England and Australia locked horns for the first time this summer and Edgbaston, basking in golden sunshine for its 100th international match, was able to celebrate the start of the sequence with an emphatic England victory. 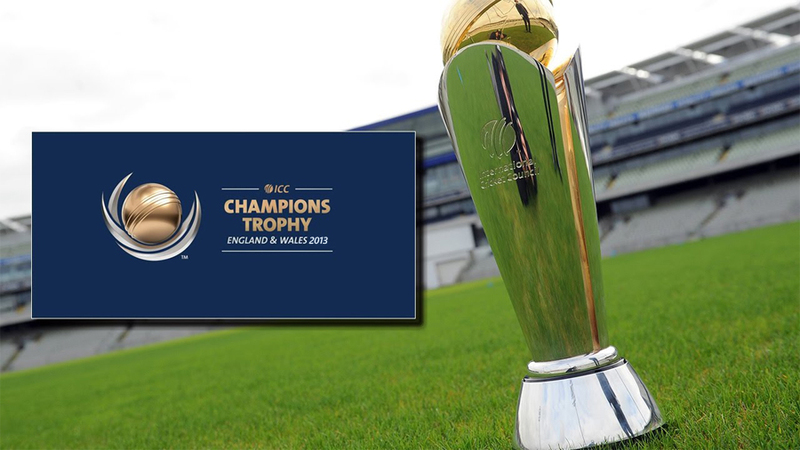 The Champions Trophy tie - or Ashes prelim, if you prefer - fell to England by 48 runs. Until England took control, it was a cagey, tactical affair - for the neutral perhaps the least enthralling match in the tournament so far. But who knows, it might be that England have already made an impact on the Ashes summer.